Where healing begins with a tailored touch. There are 2 ways to handle stress…let it control you or you take control of it. 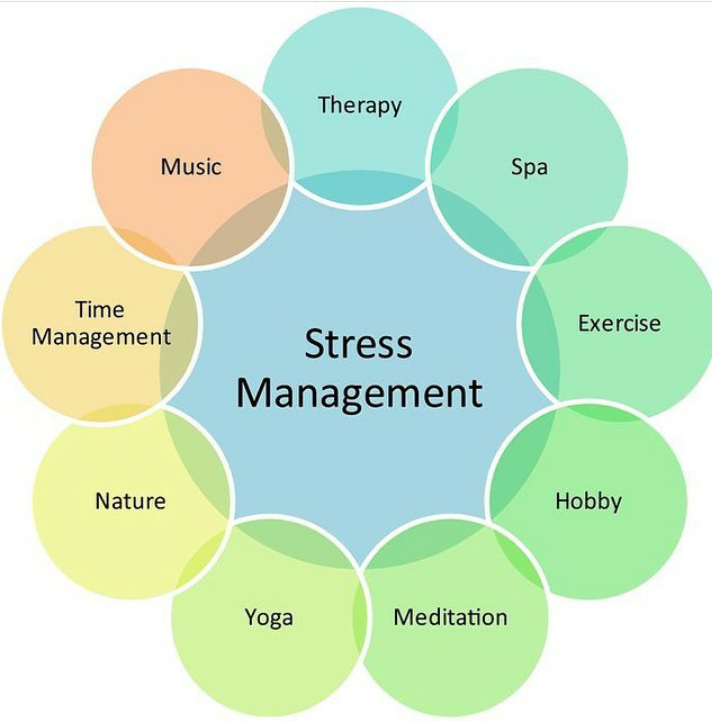 Below are all healthy ways to combat stress & live a more stress free life. How do you handle stress?